Two Braided SS Steel .25” Tubing 2 ft. & 4 ft. w/ Swagelok SS-42S4 Ball Valve . New Life Scientific, Inc. 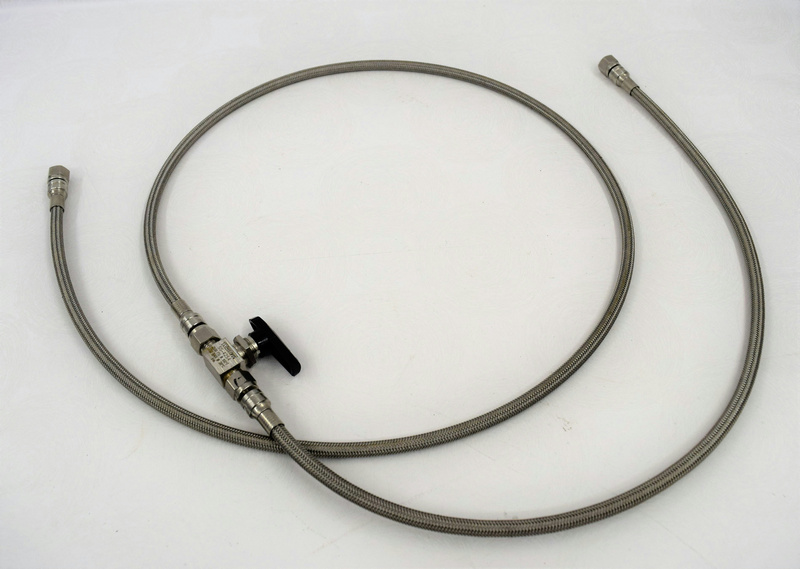 This is used cables and ball valve, it has minimal cosmetic wear to it, but is in good condition. Was removed from a conveyor system. What is shown is what you will receive.